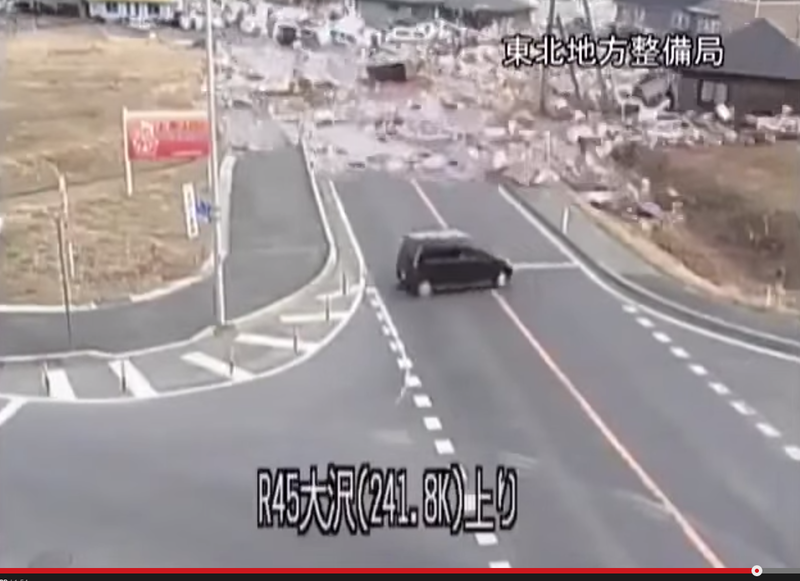 The most shocking and scariest close up videos of Japan Tsunami 2011. IMAGINE driving in the last car, facing and escaping the real death horror 20 feet away from you! Watch other shocking upclose videos by a canal and school. Note: the footage is real, but ignore the conspiracy theory at the end.